Personalize your bridal shower or wedding with coordinating beverage labels, bookmarks, candy, and chocolates. 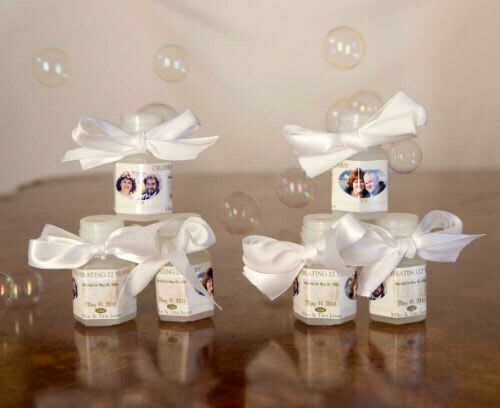 Your wedding is unique, your wedding favors should be, also! Choose from hundreds of different wedding favors.